I haven't really done a minimal digital design in a while. 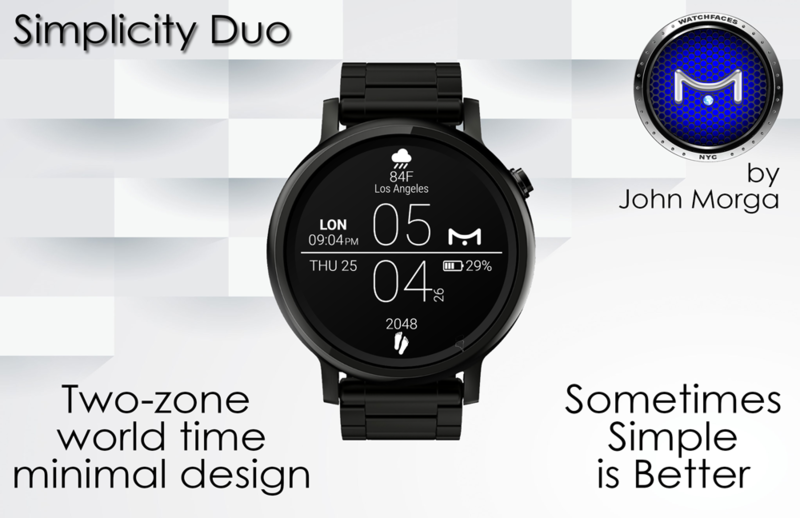 So here's the Simplicity Duo - a world-time digital chrono (local time and Zone 2). 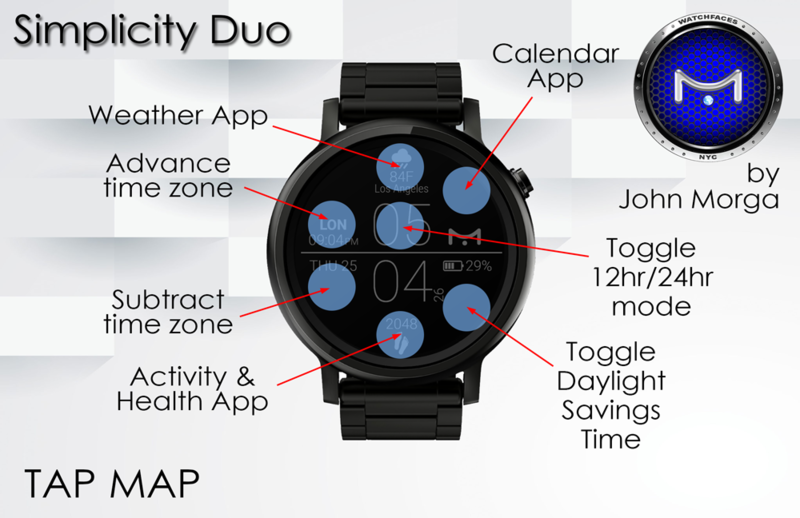 You set one of 24 time-zones and you can manually adjust for Daylight Savings in Zone 2. Includes other features. This is really minimal but has all the info you would need and easy to read. Well done! I like this one a lot! Good job!